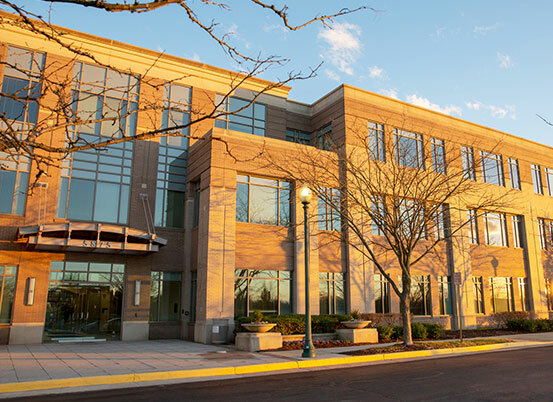 Centreville, Va. — In late February, Parsons announced the relocation of the company’s corporate headquarters from Pasadena, Calif., to the Washington, D.C., capital region, specifically to the company’s existing facility in Centreville, Va. The announcement followed a decade of strategic actions, including acquisitions and internal investments, focused on growth in the defense, intelligence, and critical infrastructure markets. In addition, Reuters recently reported that Parsons filed paperwork confidentially with the U.S. Securities and Exchange Commission for an initial public offering that could launch in April or May (https://www.reuters.com/article/us-parsons-ipo-exclusive/exclusive-airport-builder-parsons-plans-ipo-valuing-it-around-3-billion-sources-idUSKCN1QO2C7). The company has not commented on a possible IPO. Parsons will maintain the company’s strong presence in California, with over 1300 employees located in the state and remains committed to serving California-based clients. CentrevilleChuck Harringtonheadquarters relocationinitial public offeringIPOParsonsVirginiaWashington D.C.